1. A commonly seen symptom in children is the appearance of small spots that develop into scales later. 2. 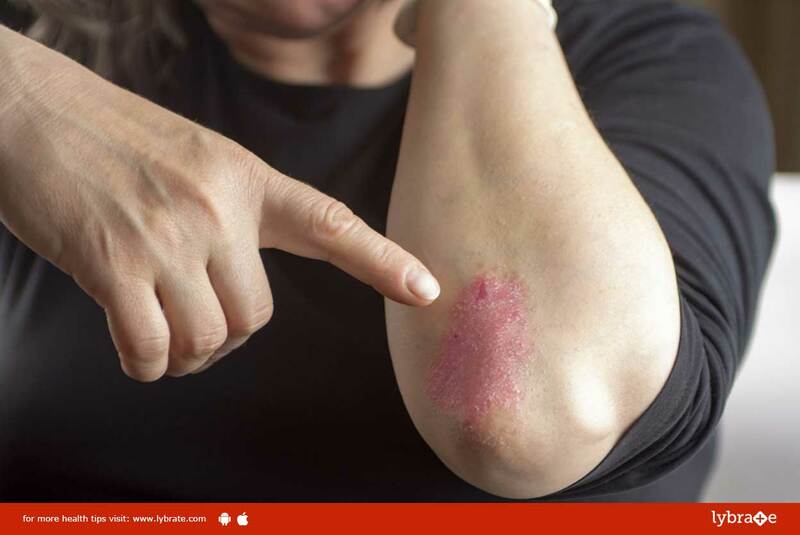 The most common symptom is red patches with a covering of silvery, thick scales. 3. Dried skin which at times cracks and bleeds. Drugs like Retinoids and Methotrexate, taken either orally or injected, also help in treating Psoriasis. They are used in small amounts to avoid side effects. If you wish to discuss about any specific problem, you can consult a dermatologist and ask a free question.